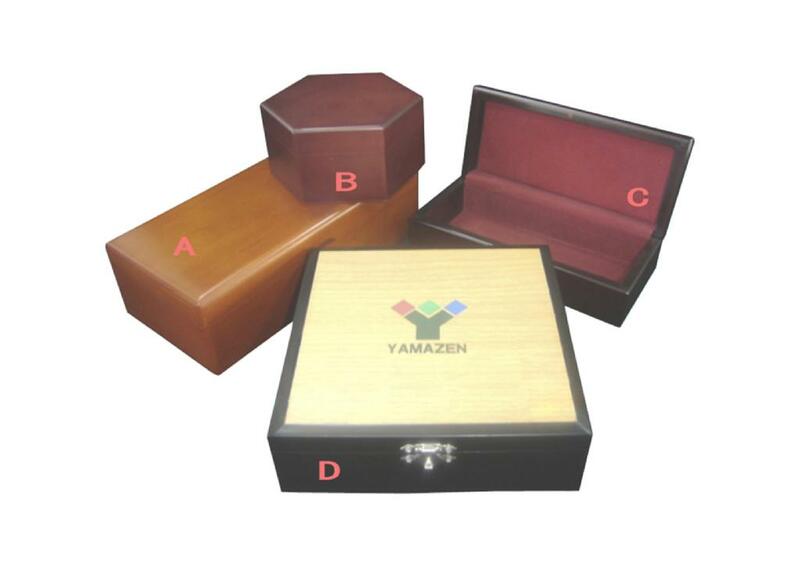 This series of decorative keepsake boxes all have a smooth, clear surface, and very nice felt lining inside. Most in this gallery have ball hinges that keep the lid open. Logos can be imprinted or hot stamped on the box and felt as desired.